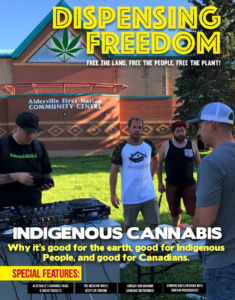 Thanks to the development of their Thunderchild Facility (the cultivation site is located on lands owned by the Thunderchild First Nation and is anticipated to provide a source of long-term employment for as many as 150 people from the region) in Battleford, Saskatchewan, the company has 7,300 kg of flower in process, while 14,600 kg will be available after Phase 2 is complete, and, lastly, Phase 3 will top out at 29,200 kg. 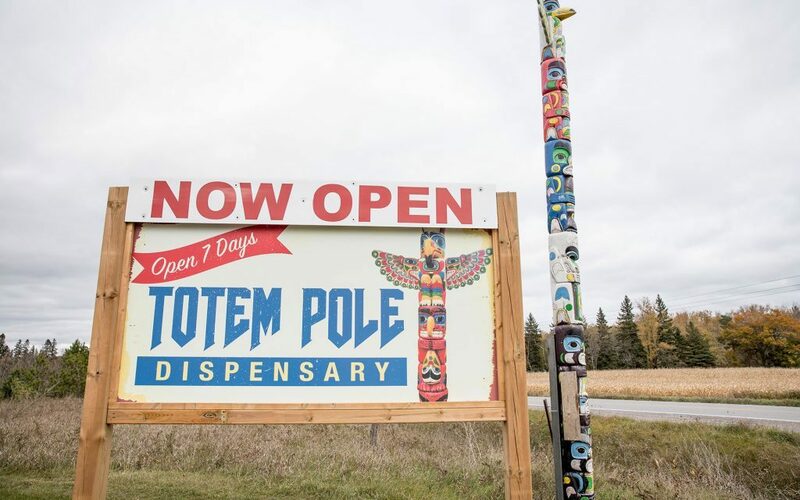 On a recent Thursday afternoon the sales floor of Medicine Wheel Natural Healing, a cannabis store in the Ontario First Nations town of Alderville, bustled with a dozen customers browsing the store’s flower, pre-rolls, edibles, and concentrates. 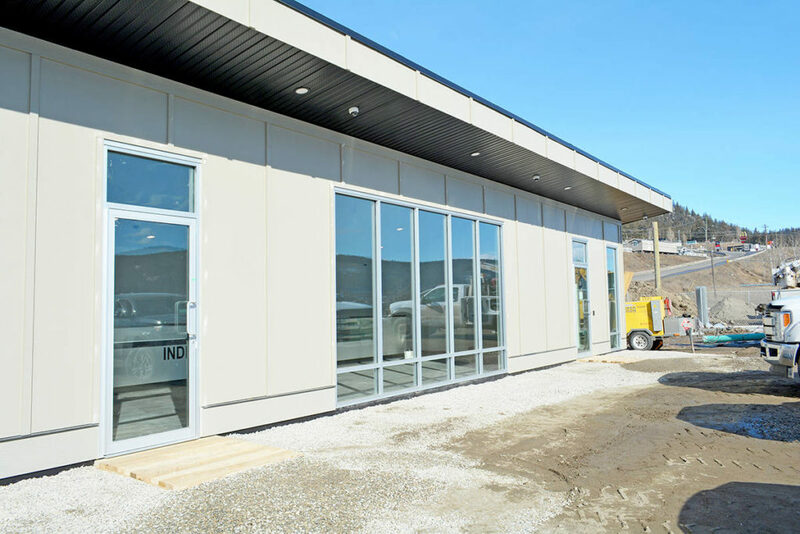 RavenQuest BioMed Inc. (CSE: RQB OTCQB: RVVQF Frankfurt: 1IT) (the “Company” or “RavenQuest”) announces that it has a completed its previously announced non-brokered private placement of units. 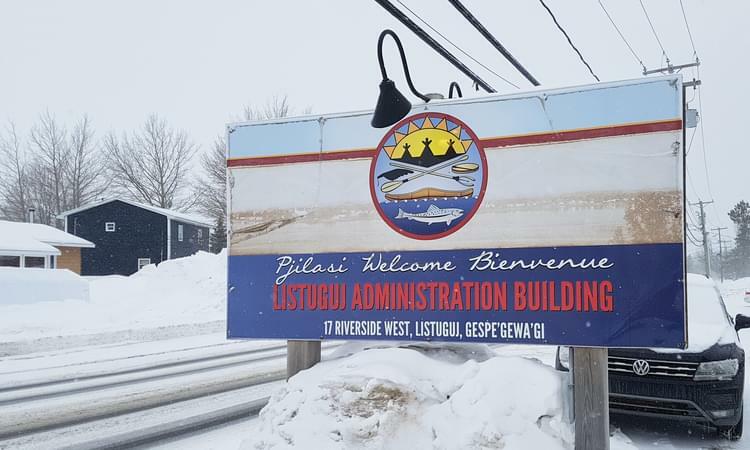 The Company focusses on partnerships with Indigenous communities. 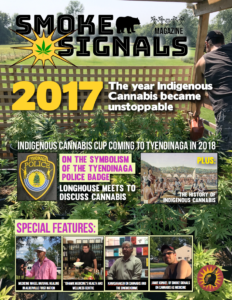 Listuguj Mi'gmaq First Nation is determined to control the use and sale of cannabis on its own territory, and has passed a law to that effect. However, the licensing scheme for stores is still some way off. 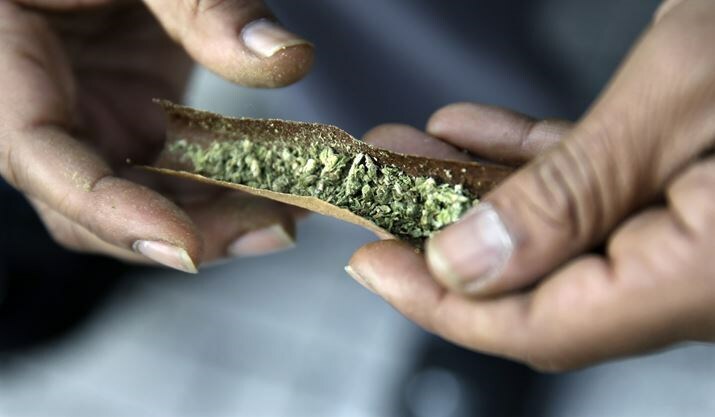 A day prior to the CrossFit fire, there was also an attempted arson down the street at one of the dozen cannabis dispensaries in the community. 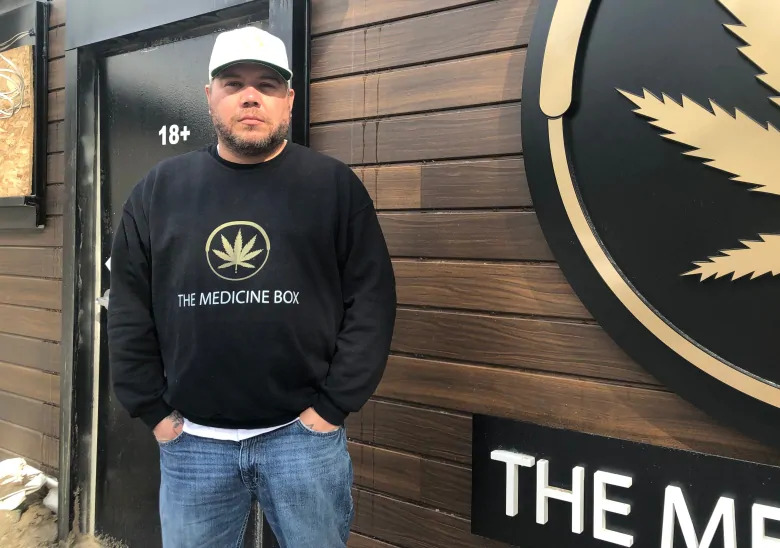 It marks the second time The Medicine Box has been targeted in the four months they've been in operation. 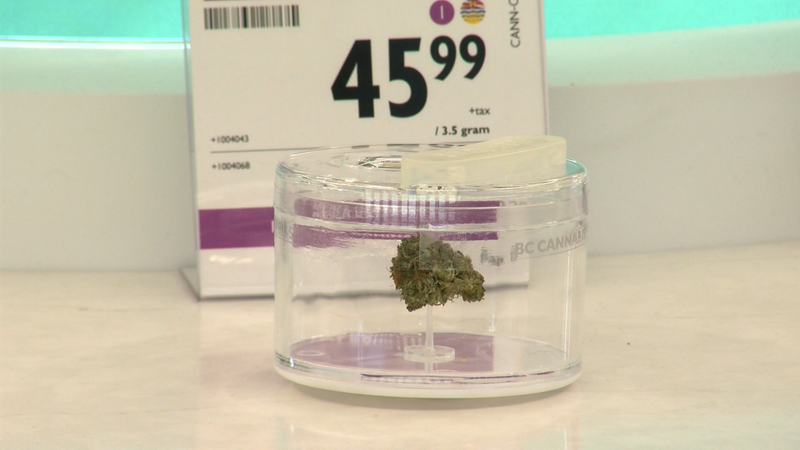 Canada’s RavenQuest BioMed prioritises innovation and scientific efficacy above sheer scale, could their research answer the questions the cannabis industry is missing. 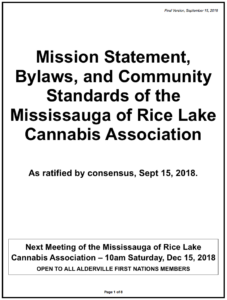 While it’s true that Canada’s cannabis industry has been leading the way on legislation and acceptance of cannabis as both a medicine and a recreational product, what’s also true is that the industry still has a long way to go to reach the standards necessary for medical acceptance worldwide. 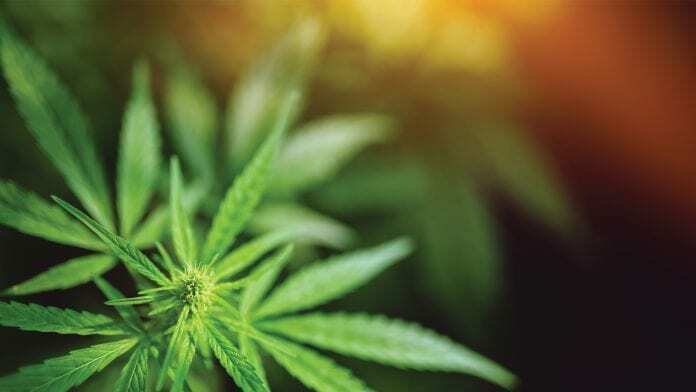 This means consistent, repeatable cannabis that physicians can depend upon to deliver the same desired efficacy time and time again for patients or even recreational consumers. 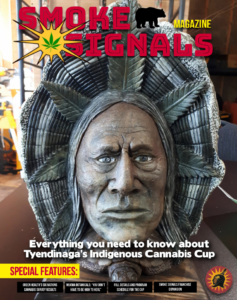 Williams Lake’s first cannabis retail store is set to open Friday, March 22 on land owned by the Williams Lake Indian Band near Scout Island on Mackenzie Avenue South. 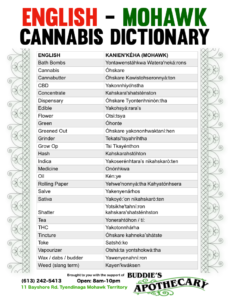 With the federal government not giving First Nations across the country jurisdiction with cannabis under Bill C-45 (the Cannabis Act), many bands, including Tk'emlups, have choosen to write its own cannabis laws while negotiating with governments. 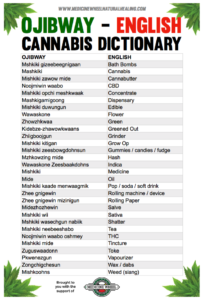 Six Nations Elected Council has passed a law to regulate cannabis in its territory; vendors must provide band with 8 per cent of monthly sales for community projects. 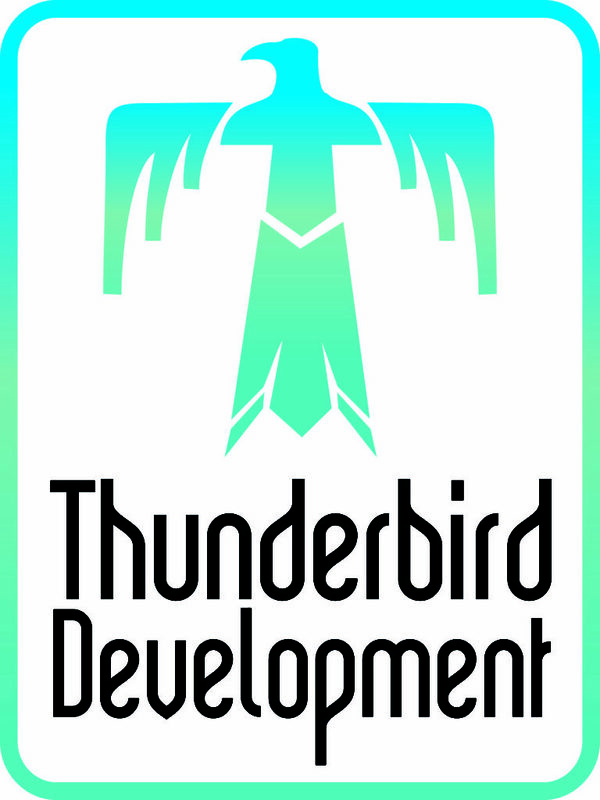 SASKATOON, March 8, 2019 /CNW/ - Thunder Development Inc. ("Thunder") announces today that is has filed an early warning report in respect of its holdings in WestLeaf Inc. (the "Corporation")(TSXV: WL). Thunder previously held 16,000,000 shares in Westleaf Cannabis Inc. ("Westleaf Cannabis") which were converted into 16,000,000 shares of the Corporation as outlined in the transaction described below. 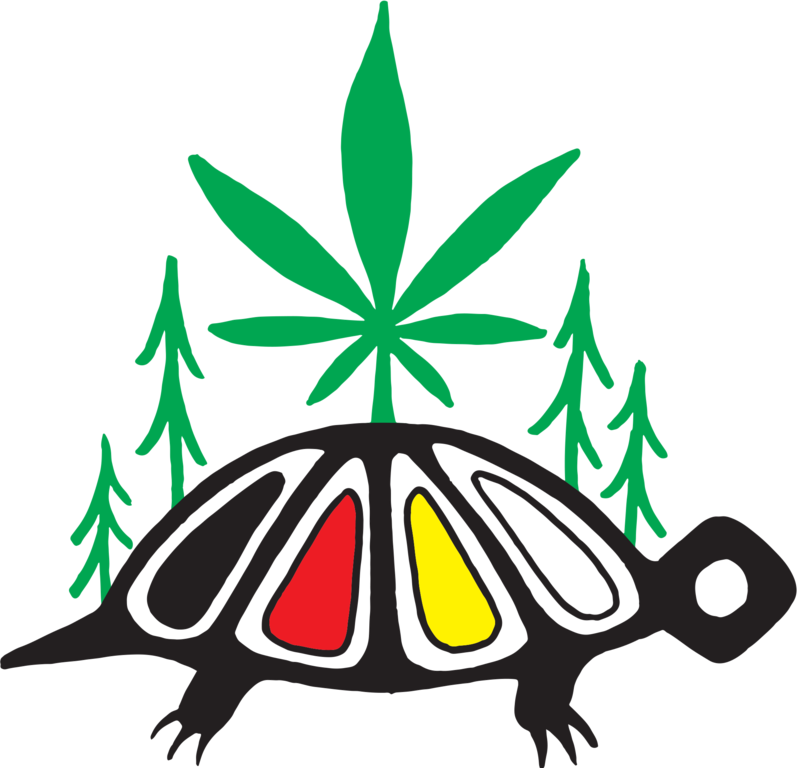 Thunderchild First Nation is the sole shareholder of Thunder.